Renato & Kenny are joined by Brian Ortega. Sit back and enjoy this one! Join Renato Laranja and Kenny Florian as they ask the hard hitting questions of their guests. It’s more than MMA, it’s The Vale Tudo Hour! 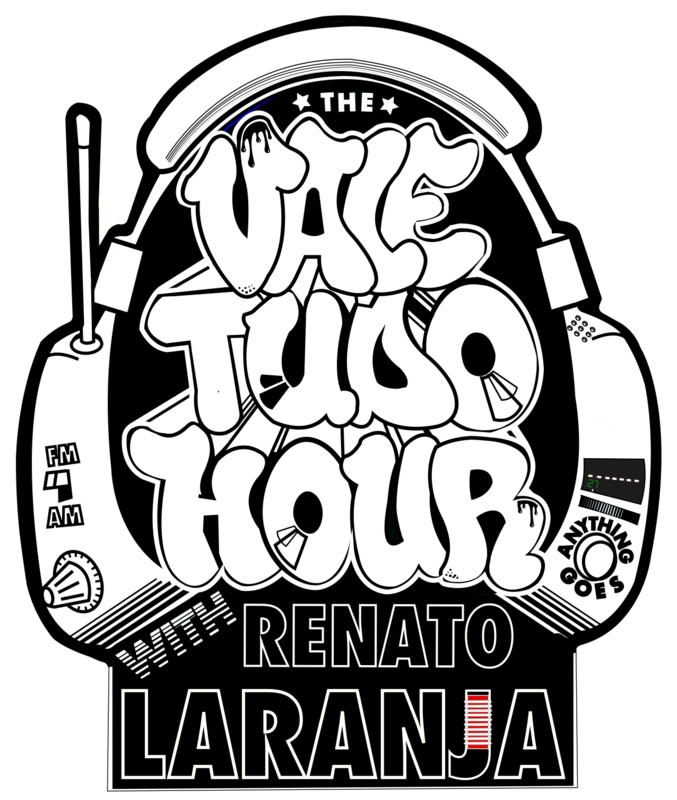 The Vale Tudo Hour With Renato Laranja Copyright © 2019.